Where did everything come from? Why are we here? Why is the world so broken? How can that brokenness be made right? In its first eleven chapters, the Book of Genesis addresses our deepest questions, declaring to us a transcendent God and shaping our understanding of the Bible as a whole. Come join TriCity Women as we search the Scriptures and apply them into our lives! 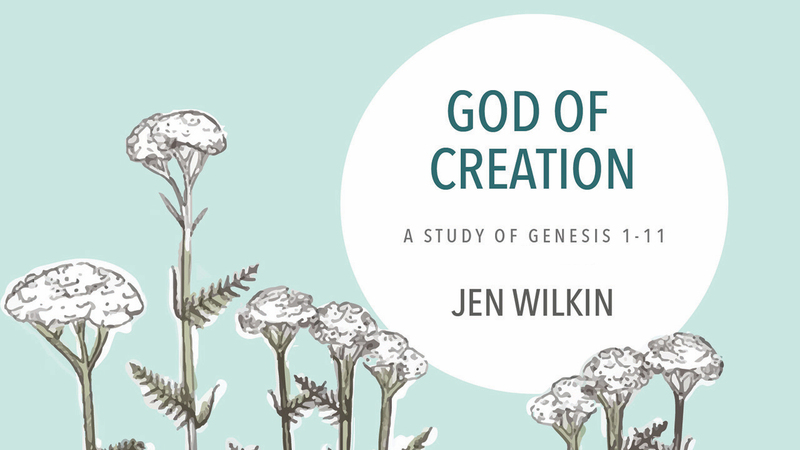 This spring we will be studying the book of Genesis 1-11 through Jen Wilkin’s study, God of Creation. There is a $25 Study Book fee that is payable at the Connect Desk or at the first session on January 17.